Hello, I hope you enjoying this beautiful fall day! Fall is my favorite time of the year. I love the cooler weather and colorful leaves. To celebrate the season, I created the cards below using CTMH's Fall line, Grateful Heart. this past Saturday, I completed 24 scrapbook layouts! I did this by using CTMH's "Memories in the Making" Calendar kit. The calendar kit is only available through September 31st or as supplies last. The kit can by used to make a calendar, layouts or both. I chose to create the LOs and doubled the LOs to 24 pages by using a guide prepared by a fellow talented CTMH consultant, Laurie Levorson. Here are the 24 pages. I can't wait to fill them with pictures! To make the pages, the guide used the calendar components and additional paper, cricut cuts, card-stock and bling. Because CTMH's colors all coordinate, the pages all work. I'll be offering this kit as a workshop in September and October. I only have enough supplies for 7 kits. So, if you'd like a kit please let me know as soon as possible. Please see kit tab for ordering. Hi, happy Labor Day weekend! 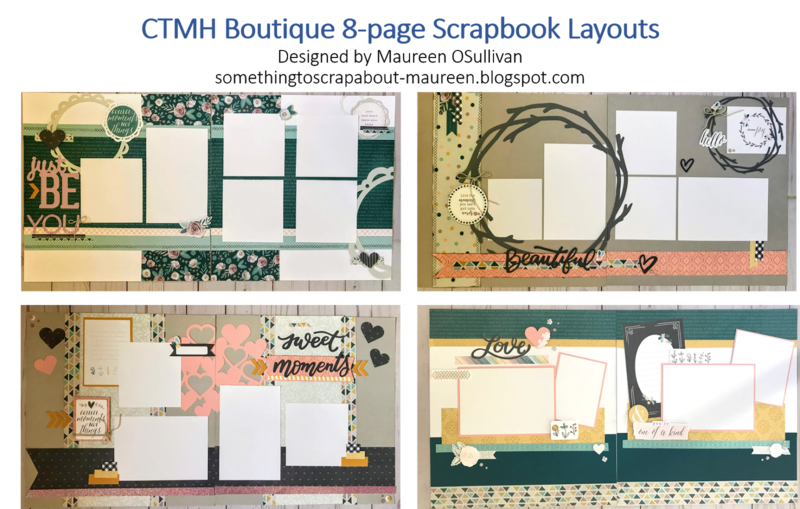 Below is an 8 page Layout using the Boutique Workshop Your Way (WYW). And, I did exactly what the name inferred and did it my way! I had so much fun with this paper line. For fun, I added a splash of Saffron Yellow. Here's a closer look at the layouts. For the first LO, I was inspired by a fellow CTMH Consultant Kelly Fitzgerald. Her work is amazing! She used these circled doilies on a Gimme Sugar LO and I loved it. Notice the little kick of color. Again, stamped the stitching. Gotta love the CTMH Flower Market cartridge! If you love these LOs, then please click on the kit tab at the top of page. You can purchase cutting guide and cricut design space file for only $10 or get it free if you purchase $25 in products. If you don't feel like cutting, then I can do the work for you! Hi, I've been busy this weekend! Using the remaining paper from the Fresh Air paper pack, I created 7 cards. And, as my other post said, I still have remaining paper and embellishments! This is my favorite. The stamp set is the June Stamp of the Month. So, if you spend $50 in products, this stamp is only $5! The second card was made using CTMH's thin cut (die) set called. Just put this in your BigShot or Cuttlebug and boom, you are done! The next card is a simple Thank You card-- perfect for a man or woman. This is another one of my favs! And, it was easy:) Used another one of CTMH's Die Set. Die Cut this in Vellum because I want to see the trees behind sentiments. I'll be teaching this card class on June 30th at my home. If you can't attend and would like the kit, please click here. Hi and Happy Memorial Day weekend! 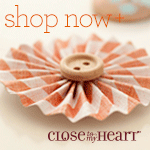 I just love CTMH's new line called 'Fresh Air'. Living in New England, this line will come in handy, whether it be travelling to New Hampshire, Vermont or Maine. 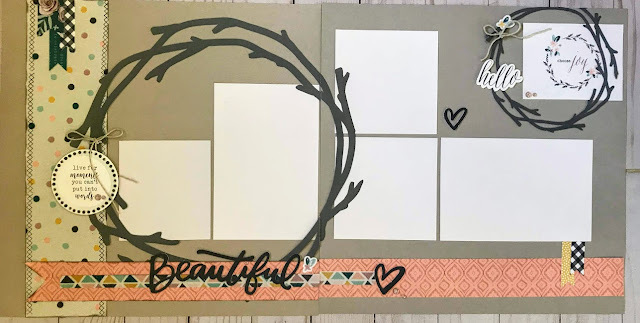 Using the Fresh Air Workshop Your Way (WYW) and some cardstock, I was able to create 6 scrapbook Layouts (LO's) and 6 cards and I still have paper and embellishments left! 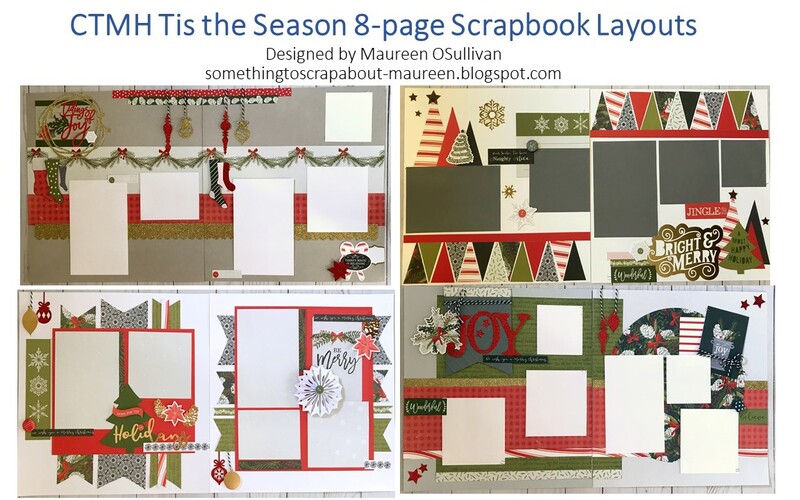 Below is a look at the 6 scrapbook LO's. Taking a closer look at the first LO, I cut out the circled arrow using CTMH's Artistry Cricut Cartridge. And, continued the arrowed theme by cutting 2 more arrow shapes in a Glacier (Light Blue). I used the NE Ivy Green ribbon to embellish the photomats. I taped the ribbon to the back of mat, so this makes it easy to slip the pictures in. I also added some Gold Foil strips. If you haven't used CTMH's Gold and Silver Foil paper, then you are missing out! 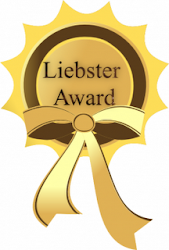 For the second LO, my inspirations was a LO created by Dana Kessler years ago. Again, I used the CTMH Artisry Cricut cartridge. This time I cut out a shield and then using the CTMH "You Are Here" Cricut Cartridge, I cut out the title-- Wild at Heart. Then I embellished it with the stickers and copper foil pieces. You many also notice some paint splatters. I did that first and then stamped some thread pieces. The thread stamp was not CTMH, but I could have used CTMH's Ink Blot. Sometimes I like to fill in the blank space. For the 3rd LO, I did a more traditional LO and layered the paper on top of each other. I also cut out some wood pieces and used the Compliments/Stickers for the titles. I then doodles on some of the photomats. Here's a closer look at the side title. Well, I can't wait to go out the Fresh Air, take pics, and then tape them down. This is a great line from CTMH! 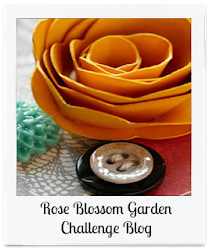 On the kit tab of my blog, you can order this line pre-cut or just buy the cutting guide. Either way, get scrapping!